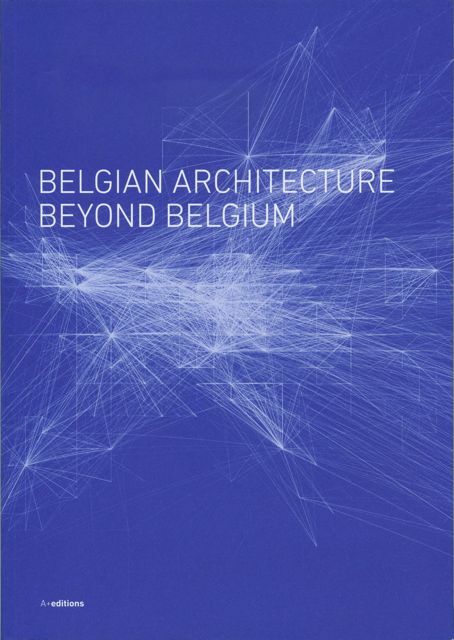 The Belgian architecture review A+ is bringing out a special issue in English at the end of the month devoted entirely to ‘Belgian Architecture Beyond Belgium’. This special issue provides the first overview of the export of Belgian architecture. It opens with a historical synthesis of Belgian architecture on the international stage in the 19th and 20th centuries. This is followed by three round-table discussions on the subject of Belgian architecture outside Belgium featuring key players in the field, whether architects, town planners, engineers or academics. Twenty-five international projects by Belgian architectural firms are then given concise presentations illustrated with photographs and plans. My fellow translator Gregory Ball provided the English translation of the introduction, and I translated all other materials from Dutch and French into English. I was also responsible for proofreading the entire issue.